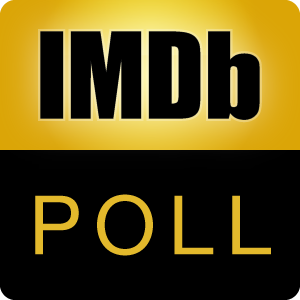 The IMDb Poll Board members have spoken! Which of their chosen tear inducing movies is your favorite? Sniffle on over here to discuss.